The Nissan Frontier, the under the radar mid-size pickup truck? The Nissan Frontier can sometimes be “the forgotten mid-size truck.” The reasons are unclear. Maybe because Nissan wasn’t known for their production of pickup trucks until the mid-1990’s. (Production of the Frontier started in 1997). Now this isn’t a bad thing, if anything it just shows this workhorse has been under the radar. Today I’ll tell you about the Nissan Frontier, accessories and more. 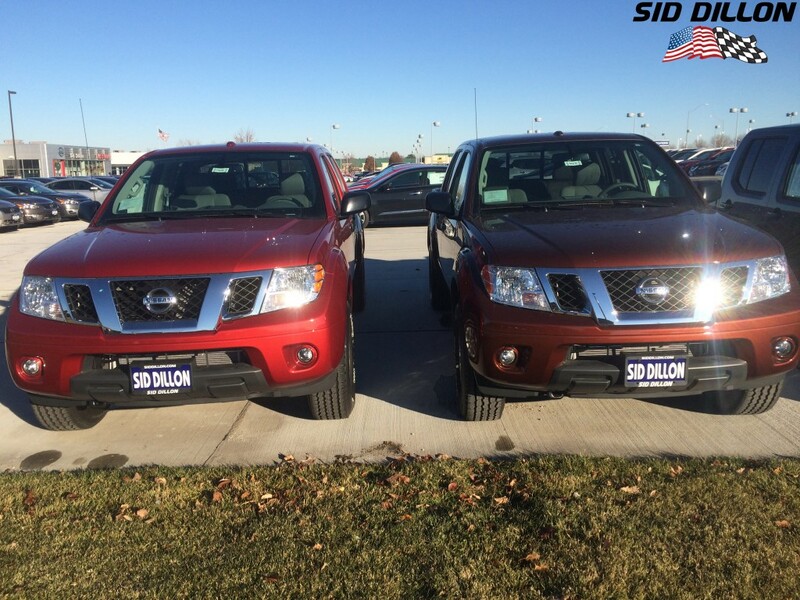 Remember to find your next Nissan Frontier at Sid Dillon. Different trim levels and Frontier facts: There are 5 total trim levels for the Nissan Frontier. The models are, S, SV 4-Cylinder it is also available with a V6 and a long bed, Desert Runner, Pro-4X and the SL. Pricing is different for all trim levels, and there is a Frontier for everyone. Looking for some power? All but two models of the Frontier get over 260 horsepower and near 24 miles per gallon on highway. All Frontiers are four door trucks for easy loading supplies and with our five crew cab trim level Frontiers, there is plenty of room to bring the family of five on a road trip. Here at Sid Dillon we can get you a Nissan Frontier to fit your lifestyle. Speaking of family, your families safety is the number one priority. The Frontier has all-around airbags in the truck, including roof-mounted curtain supplemental airbags for side-impact and rollover head protection for everyone in the truck. The Frontier also has a Active Brake Limited Slip, which detects when a wheel is just spinning and directs power to wheels that have better traction. That can be very handy when traveling on a beaten path. Accessories: Need a little extra room in your truck bed? How about step rails for that extra boost to get into your Frontier? 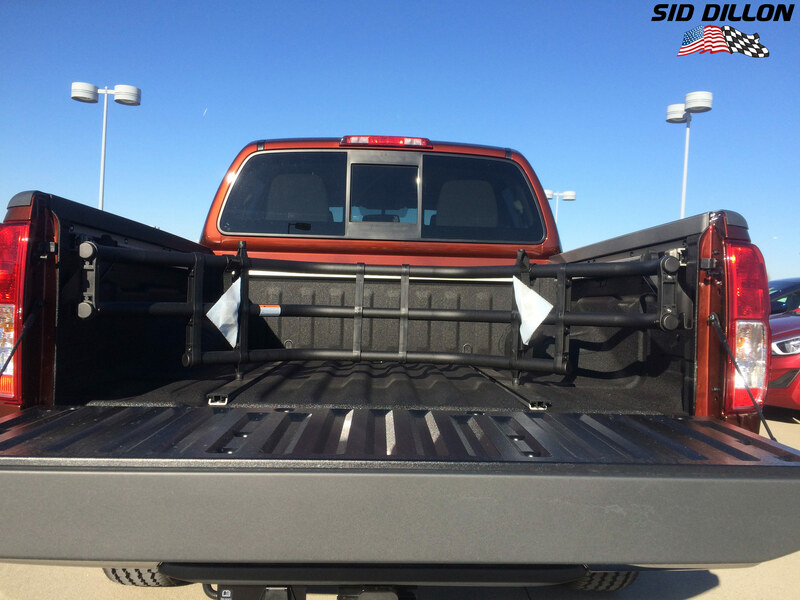 We here at Sid Dillon have all the accessories you need and we can install them for you. A fixed bed extender (as shown below) gives you more room for cargo options and hauling items safely down the road. 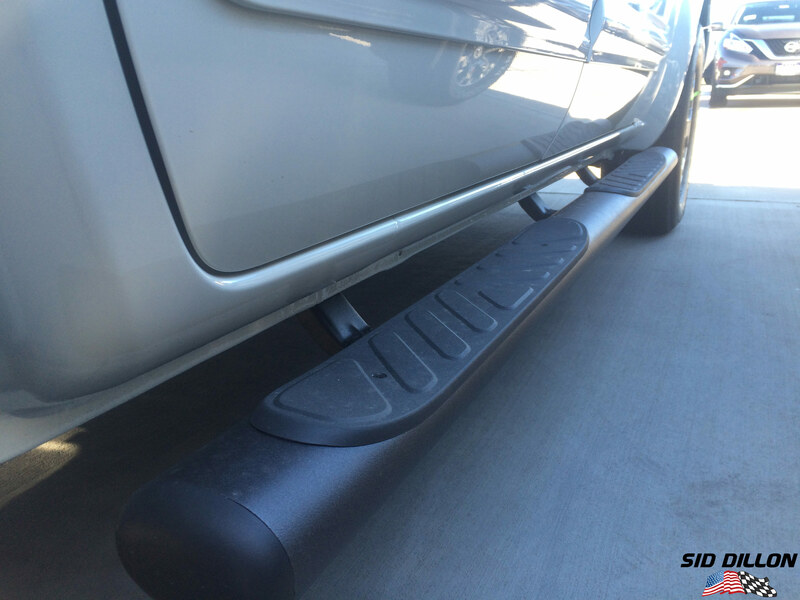 The extender is mounted to the rear walls of the truck and it can slide easily frontwards and backwards. Now step rails are a nice addition for anyone for their Frontier. 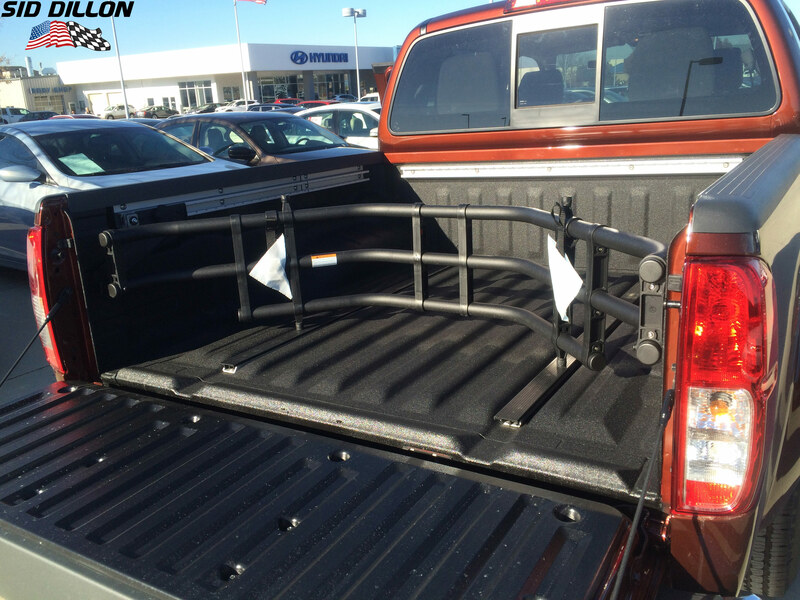 They provide you with a sturdy extra step into your truck and can give you easier access to the roof of your Frontier. Find some other Nissan Accessories for your Nissan Frontier:i.e. Splash guards, Non sliding toolbox, bed tent, hood protector, and many more! Remember we can install all accessories for you here at Sid Dillon Nissan in Lincoln. The Nissan Frontier may be under the radar, but here at Sid Dillon, its one of our favorites. So come see us today at our Nissan dealership just south of 27th and Pine Lake road and take a look at our collection of Nissan Frontiers! 0 comment(s) so far on The Nissan Frontier, the under the radar mid-size pickup truck?